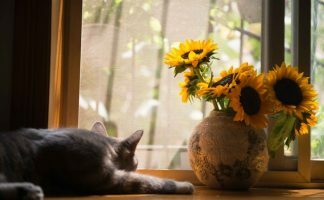 Are you a person who loves cats but has little space at home? Do you have a room or apartment whose owner won’t allow you to stick nails in the wall? Do you think you might be moving soon and need something portable? If you answered “yes” to any of these questions, the K & H Manufacturing Hangin’ Cat Condo might be your solution. 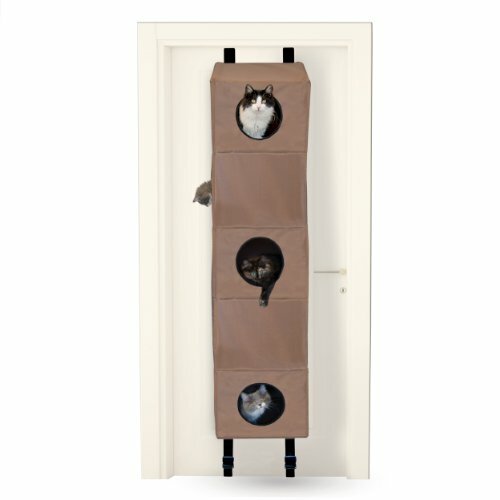 What’s interesting about this option is the variety of play options – your cats can climb, snuggle or tunnel and yes, I did say cats, because with 7 peepholes and 5 levels, there’s plenty of room for more than one! 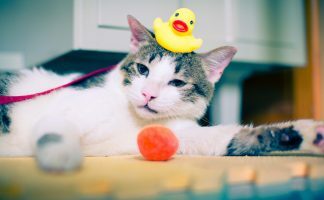 You’ll need to place it against a door, so make sure it’s one you don’t have to use often – because the cat condo will limit how far the door can swing open so check before you set it up. The design is a bit plain and traditional but given its modest price that might be something you can put up with. If not, you can always opt for one of the more modern styles, like the Refined Feline Lotus, for example. I’m considering getting one of these for myself because when I travel, I (sadly) have to board my cats. The cat condo is so easy to move around and transport that I can take it to the cattery and set it up in their room. 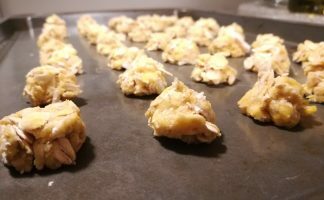 It gives them an element of familiarity and makes them feel at home, at least just a little bit. Here’s a TIP: Why not add a scratching post to this fun cat tree? Need a closer look? Here you go!